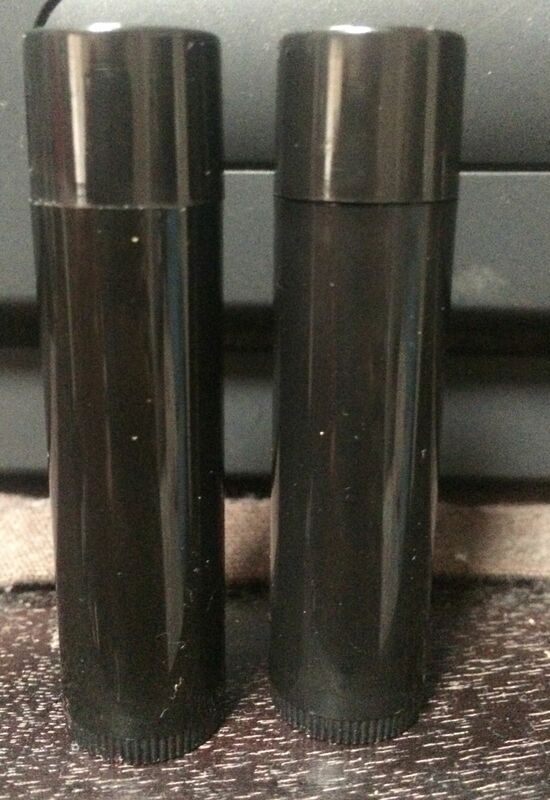 Black plastic (BPA free) tube with screw base and push on lid. Good quality. I did a trial batch with a few of them and even with hot, very liquid oils, they didn't leak when I poured the balm in. Sue O. Reviewed by Sue O. The tubes are perfect for the healing balms I am making. Love how quick it all arrived. Great quality.